Lock in a great price for Le Maroc Guesthouse – rated 8.5 by recent guests! There is a fully equipped kitchen and we used it for our breakfast. It was very comfortable and the decor was lovely. Walter and Adelaide's accommodation is spotlessly clean and comfortable with shared kitchen, and great shower, right in the heart of historic Viseau . Walter stored our bikes, a perfect stop on N2 route and access to 50km paved cycle path south. Excellent value. Kind hosts. Easy access using a key code, though hosts greeted us and came to see us off. Localização fantástica, qualidade preço muito boa! Recomendo! Immeuble rénové récemment, le tout bien équipé pour cuisiner. Très propre super rapport qualité prix. Également parfaitement situé je conseille. Zeer schoon. Volledige keuken. Mooie apart ingerichte ruimtes. In het centrum, maar toch rustig. El enfoque que le dan al alojamiento con aire de Marruecos. A localização é excelente e está tudo bem limpo, arrumado e funcional. A casa tem tudo o que é necessário a uma breve estadia. Foi bastante fácil receber as chaves do alojamento. Adoramos a casa, óptimas condições. One of our best sellers in Viseu! 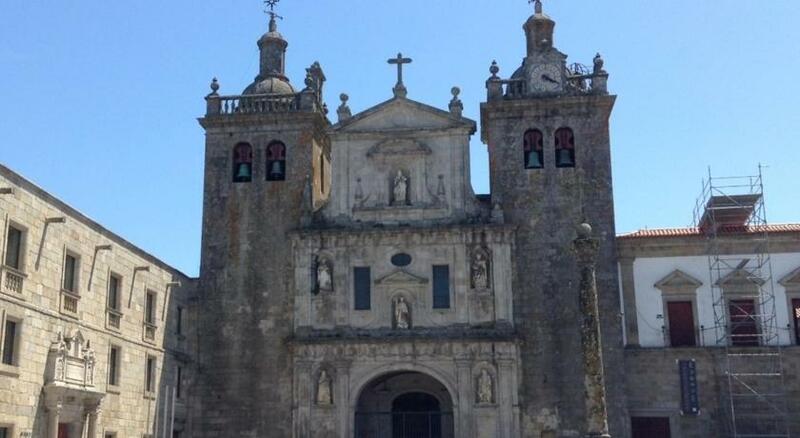 Providing free WiFi, Le Maroc Guesthouse offers accommodations in Viseu, a 2-minute walk from Viseu Misericordia Church. 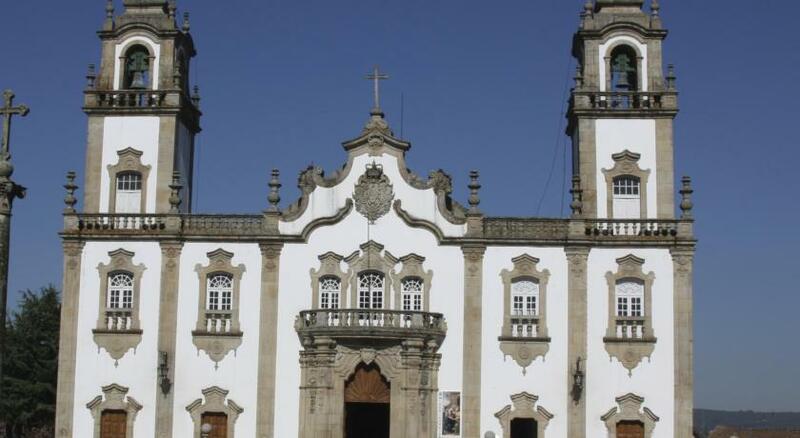 Around 1,800 feet from Viseu Cathedral, the property is also close to Musica Moderna de Viseu. 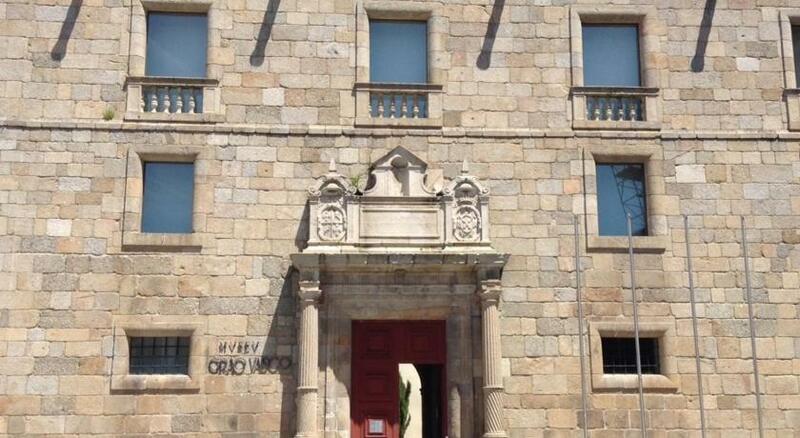 Museu de Grao Vasco is 600 feet from the property. When would you like to stay at Le Maroc Guesthouse? House Rules Le Maroc Guesthouse takes special requests – add in the next step! The only things that needs a bit of work is the directions to the spot. Our two hosts went out of their way to help us arrive, they even came out into the rainy evening to make sure we got there alright!!! we are informed there is someone occupied one of our rooms just before we arrived. Even we got Eu30 rebate, it is still not do convinient as we expect. No lift.